It will be useful for me and for others, as well, if you write articles about beauty from the point of view of Christian religion. Thank you! The word beauty is used many times in the Word of God. It is not sufficient time and space in this article, but I want us to look at those passages that show what is beautiful from the Bible’s point of view. So, what is beautiful from the Bible’s point of view? So, don’t appreciate something that looks good only in part, but appreciate all that is beautiful on the whole. This is a beautiful way to live your life, sharing the Gospel with other people, so that they may be saved. 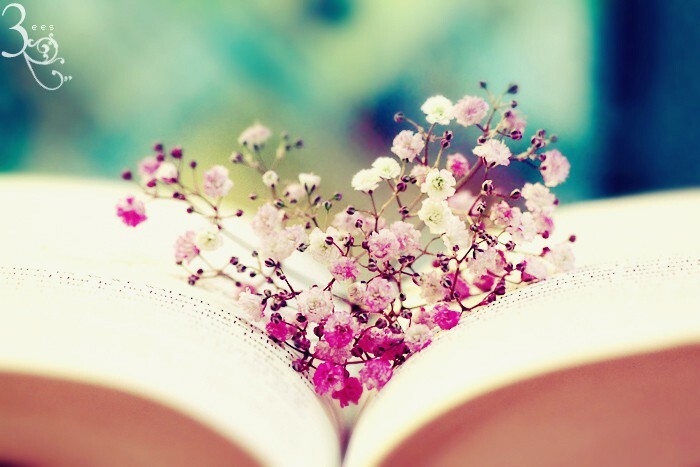 What is beautiful for the reader? Does our definition of beauty correspond to what God defines as beauty?